Whether you’re seeing Valentine’s Day in as a single pringle or celebrating the day with your other half, MAC’s latest lipstick collaboration is sure to put a spring in your step. 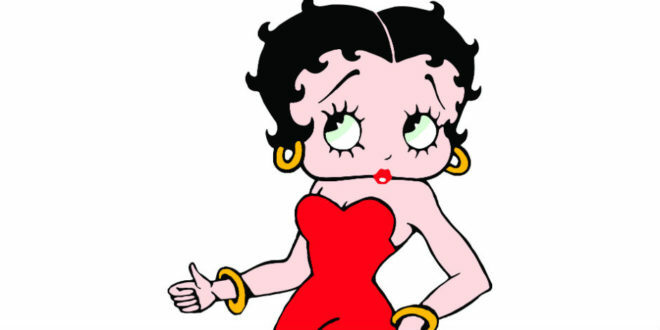 The cosmetics firm is launching a limited edition lipstick inspired by Betty Boop, in a vibrant red hue. Fans based in the US will be able to get their hands on the lipstick this Tuesday for $17, while the rest of the world will have to wait until May.